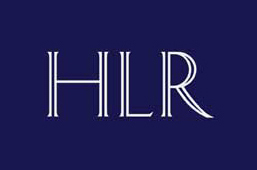 HLR is one of London's leading independent agencies. 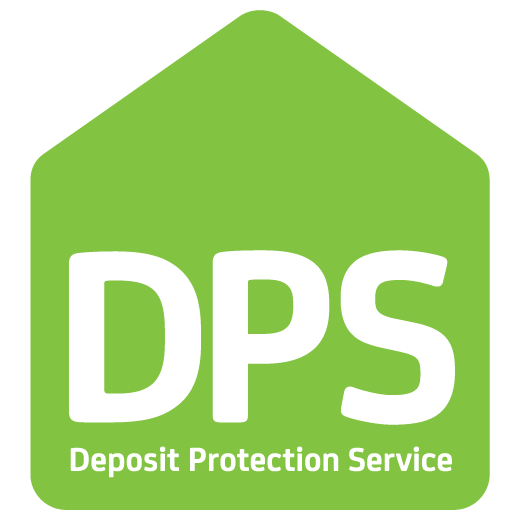 We offer a bespoke service for all your lettings, sales, relocation and management needs. Our 30 years’ experience in Lettings and Management in this exclusive part of Central London means we offer a personal service. We can find the perfect property for you or match you up with the ideal Tenant.